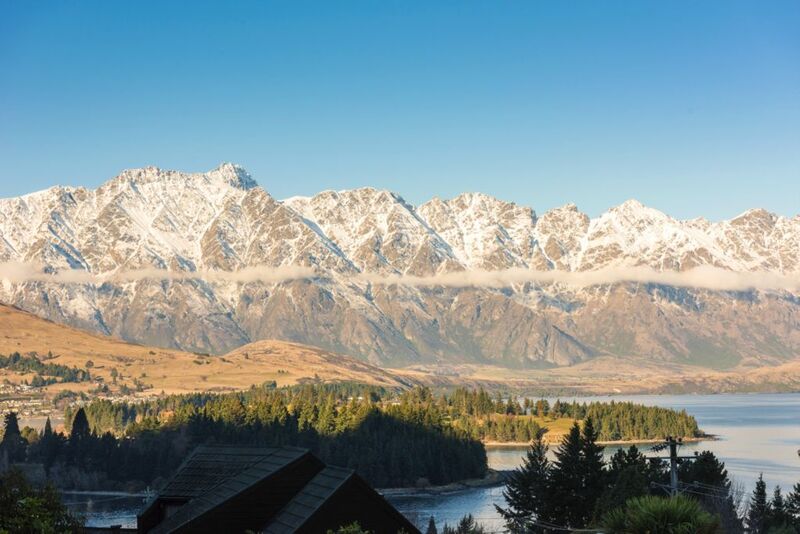 Our house is 30 minutes from Coronet Peak ski resort and 45 from the iconic Remarkables, close to all amenities, supermarkets, restaurants and shops, Twin B is situated in a cut de sac at the bottom of Bob's Peak amongst some of the original baches of Queenstown. Biking and walking tracks to Ben Lomond start at the end of the road. Stunning lake and mountain views. Private bush background. Short stroll downhill into town. Downtown Queenstown is 1.5k walk down the hill. House is just above the central hotels in a residential street, a 12 minute walk or a 10 dollar cab if you prefer. Our group throughly enjoyed our stay. Felt like a second home. Looking forward to staying there again! Thank you Nicky! Great place for small group. Easy walking distance from town. Functional and clean. Parking tight for larger vehicles.Owner comms were excellent. The view from the house is amazing. The house is located less than a mile from the heart of Queenstown, so it is well within walking distance. The house is well stocked with needed items. The one warning is that if you have trouble with stairs, the house does have a lot of them. We had a great stay. We were all very comfortable and pretty much mesmerised by the view! It was great to be so close to town. The place is well appointed and welcoming. Close to the centre but away from the hustle and bustle. An enjoyable picturesque walk down to town or a 10 dollar cab ride.